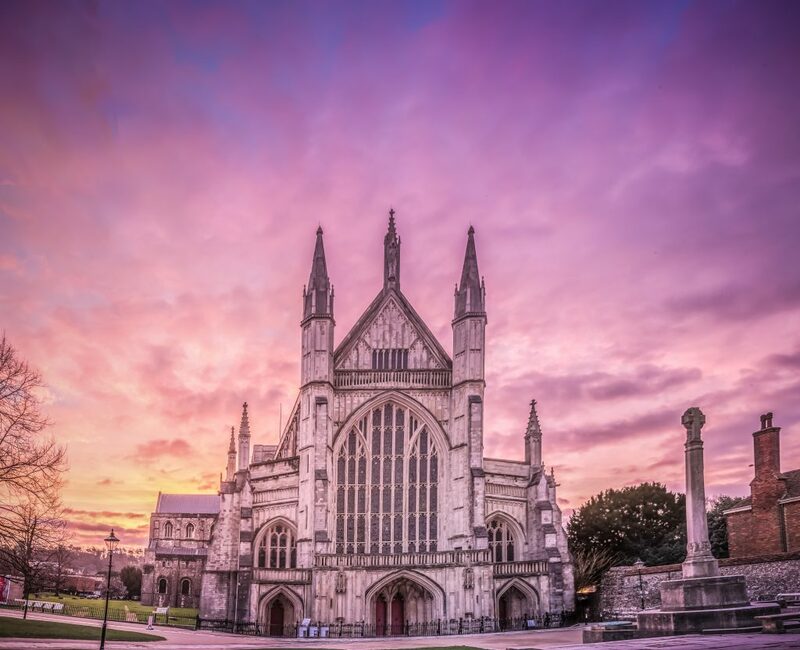 They are not a choir, as such, but an umbrella organisation that organises annual gatherings of seven constituent choirs in the Winchester Area, on two successive Saturdays in May to perform wonderful works from the choral repertoire. Stabat Mater is a work by Gioachino Rossini based on the traditional structure of the Stabat Mater for chorus and soloists. Initially, he used his own librettos and compositions for a portion of the work and, eventually, the remainder by Giovanni Tadolini, who composed six additional movements. Rossini presented the completed work to Varela as his own. It was composed late in his career after retiring from the composition of opera. He began the work in 1831 but did not complete it until 1841. Giacomo Puccini’s Messa or Messa a quattro voci (currently more widely known under the apocryphal name of Messa di Gloria) is a Mass composed for orchestra and four-part choir with tenor, bass and baritone soloists. Strictly speaking, the piece is a full Mass, not a true Messa di Gloria (which contains only the Kyrie and Gloria and omits the Credo, Sanctus, Benedictus and Agnus Dei).